Celebrate the Year of the Pig with all-you-can-eat feasts, glowing zodiac lanterns and mahjong competitions at Steam Mill Lane. 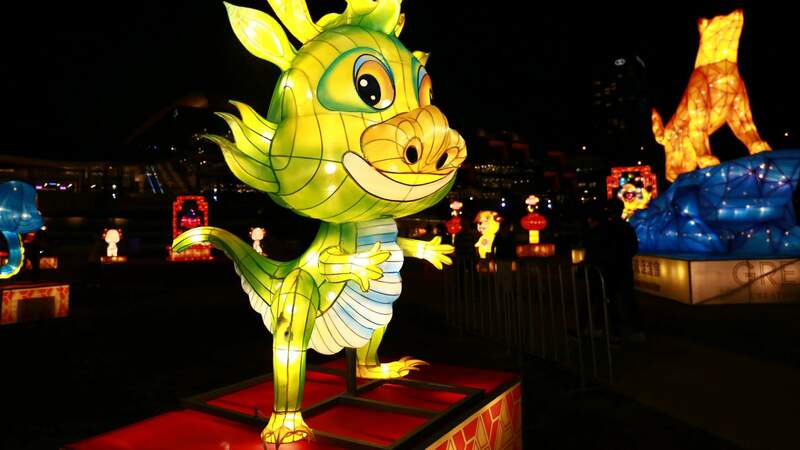 To celebrate the start of the Year of the Pig, Darling Square's food hub Steam Mill Lane will be filled with giant zodiac lanterns, courtesy of Tumbalong Park's Lantern Festival, from Saturday, February 2. And that's not all that's happening in the buzzing laneway, either. 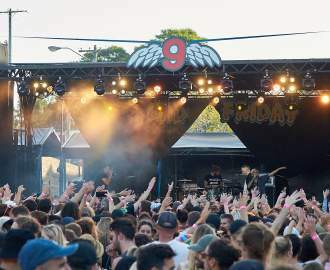 Its residents will be serving up limited-edition eats, including nightly bottomless Szechuan-style buffets (for only $19.80) at Ricefields, an extra-porky roll pack from Marrickville Pork Roll, and loaded Chinese-spiced fries, milkshakes and lap cheong (Chinese sausage) beef burgers at 8bit. Plus from February 15–16, between 6 and 7.30pm, you can enjoy a night of bottomless wings and beer for just $40 at Belle's Hot Chicken (bookings essential) or dance with traditional dragon dance performances at midday and 2pm each day. And you can grab a free fortune cookie or test your mahjong skills (on Friday and Saturday night) and win some sweet prizes, too. You can head down to check out the laneway, its many eateries and large-scale lanterns from 8am–11pm until Saturday, February 23.